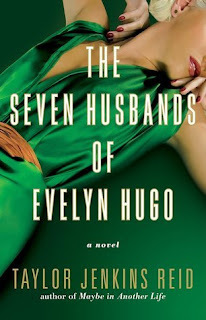 Poignant, uplifting and spirited, Taylor Jenkins Reid delivers a spellbinding story within The Seven Husbands of Evelyn Hugo. With story line that is uniquely rich, intricately woven with complexities, and brimming with scandalous twists and turns of events, it will sweep your off your feet and leave your heart and mind reeling for days. Simply unforgettable. THIS is what women's fiction is all about!! At 79, it's time to face and reveal the truth of who Evelyn Hugo is, to her very core. This salacious, vibrant Hollywood star of the Golden Era has lived a breathtaking and heartbreaking life from start to finish and now its time the world knows who she really is. From her desperation to leave the pits of Hell's Kitchen, throughout her reigning years of movie-star royalty, tumultuous ups and down to save face and her true love; soul mate and kindred spirit. Her life's cycle has been through hell and back several times. Over and over again. And again. Through guilt, shame, fear, and marriage after marriage, Evelyn Hugo has come to terms and acceptance about, and with her life. It's time to tell her story, her life's truths. She seeks out Monique Grant, a journalist with Vivant Magazine in NYC to recount her life's story by form of biography... discovering secrets, hidden truths, earth and soul shattering demons will set Monique's life in a tale-spin. The twists and turns in this book are a booknerd's kryptonite!! Intimidating and self assured Evelyn is a women of her own accord. Through the meetings between Evelyn and Monique, this young and up coming journalist becomes a self assured woman who is learning who she is, how strong she is, and essentially who she is. I loved the vibrant uniqueness about this book. Delivered unlike any book I've ever read and chronicled in sections that focused on each husband. Entailing from start to finish, the good, bad, ugly, and ups and downs of each relationship all while being woven and tied into the main story. It's kind of like a story within a story of a story. The more complicated and complex the story line progressed into, the harder I fell. There's so much to this story!!! Taylor Jenkins Reid possesses major writing skills! I'm in a state of awe right now. The Seven Husbands of Evelyn Hugo is a literary masterpiece. A top read of 2017! Achingly beautiful, unapologetic and raw. One True Loves will break you then piece you back together- stronger than ever with its emotional ebb and flow. 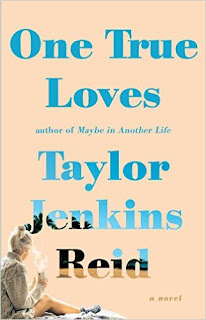 Taylor Jenkins Reid delivers a poignant story narrated unlike any I have read before. Heart wrenching and thought provoking with it's beautiful messages and lessons of love within and characters you just want to squish and hug. A journey of soul searching to find your life's purpose again. To find YOU again. Slightly overwhelmed at times with emotion. 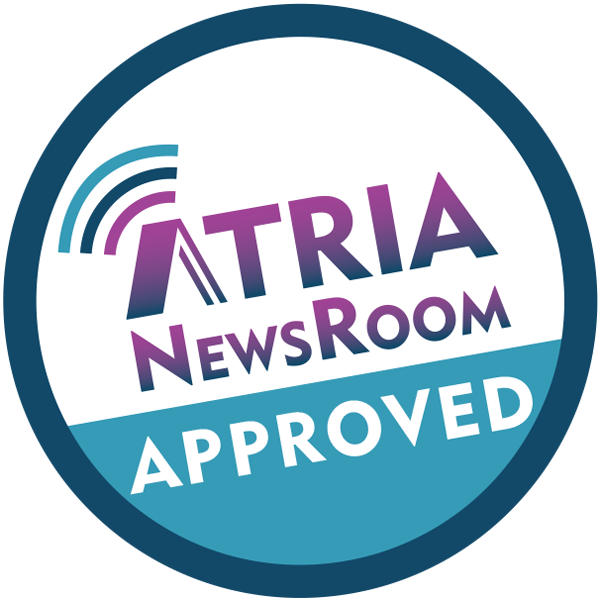 As a first time reader of TJR's works, it's clear to see from early in that she writes from her heart and soul. Her words are deep, emotional and thought provoking. They speak to you, absorb you and spit you out an emotional wreck. I had to take several breaks while reading, to just step away and collect my thoughts, catch my breath and muster up the courage to dig back in. One line you are teary, then by the next you have a goofy grin on your face and/or giggling. I loved every word of this book! I'm pretty sure I highlighted at least 80% of the book. I LOVE THIS BOOK!!!! Love, love, love it! "You can't capture love in a bottle. hands and force it to stay with you." I hope to never be in Emma, Sam and Jessie's shoes. I'm not sure I could survive THAT. "You don't tie yourself to something unless you're scared you might float away." This book...just wow. Unbelievably magical and heartbreaking. Just. GAH! My heart! I'm still trying to digest everything that is One True Loves. A top read of 2016! Nothing I write in this review will be able to convey how extraordinary this story was and how flawlessly it was written but hopefully what I write will be able to express to other readers how much I completely and whole heartedly loved this book. Have you ever read a book where the writing just spoke to you? A story that you just felt deep in your heart and soul. A story that took you beyond anything you have read before. One True Loves was that book for me. Taylor Jenkins Reid’s writing completely spoke straight to my heart. To the point where I could feel every sentence I was reading. There is just no other way to explain it. I felt this story with all of my being. From beginning to end the story takes on you an emotional roller coaster like no other. The feeling of the butterflies in your stomach when you find your first love. The happiness you feel falling deep in love with that someone. The soul crushing, change who you are grief when you lose the person. The learning to live and love again feeling. I stayed up through most of the night reading this book with tears in my eyes. The characters went through so much together and apart. There was no right or wrong answers to this story, it was just life and the love that is felt throughout this story is simply breathtaking and astonishing. One True Loves made me think about what I would do if I were in the same situation. This is a story that I know will stay with me forever. Even writing this review days later I still get teary eyed just thinking about it. This is a MUST READ book! I am not going to sugar coat it though, it will be a very raw and emotional read for any reader. It will touch every part of your heart and soul. Have a whole box of kleenex nearby. But when all is said and done it’s so worth every emotion you will go through! One True Loves is most definitely one of my top favorite reads of 2016! !